Price hike attributed to rising input costs. 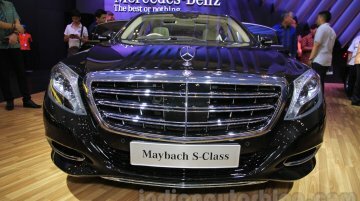 Mercedes-Benz has released a statement saying it will hike prices of all its models by 2% from January 1, 2016. The move comes just a few days after.. Available only in 510 PS AMG GT S variant. 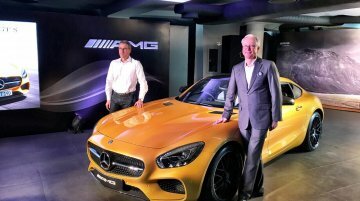 Topping off Mercedes India's slew of AMG product launches in the country is the much anticipated introduction of the Mercedes AMG GT in Delhi, India..
Penultimate launch of this year. 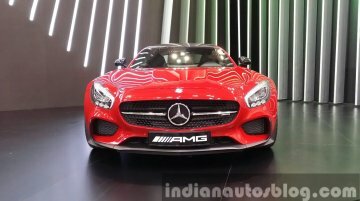 According to Autocar India, Mercedes will launch the 2-door Mercedes AMG GT S in India on November 24, 2015. It will be the 14th and penultimate launch for.. 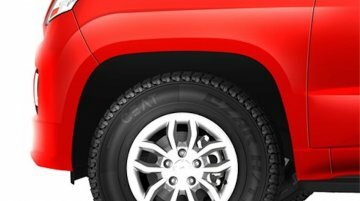 Offered in two flavors with a newly-developed V8 engine. 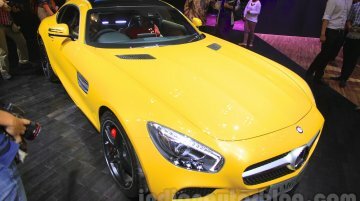 Mercedes-Benz showcased the AMG GT at the Seoul Motor Show 2015. 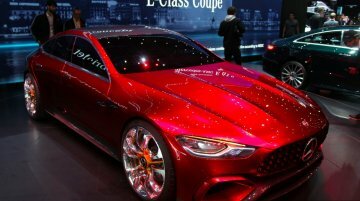 Having received its public debut at the Paris Motor Show last year, the..
Powered by a 6.2-litre V8. 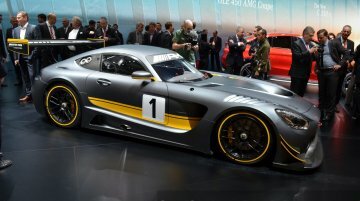 The Mercedes AMG GT3 has been showcased at the 2015 Geneva Motor Show. 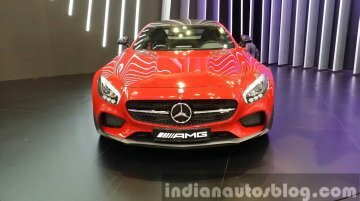 It replaces the Mercedes Benz SLS AMG GT3, and uses a naturally aspirated 6.2-litre V8..
Expected to be priced between INR 2.0 to 2.25 crore. 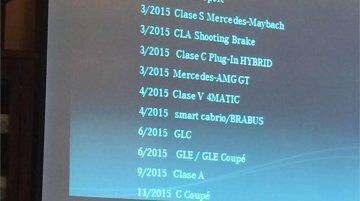 Long after Mercedes Benz India's CEO Mr. Eberhard Kern told IAB that the brand's new AMG GT has a big likelihood of arriving on Indian shores,..
Includes new GLE, GLC, A-Class facelift and C-Class Coupe Coches.net has managed to take a screenshot of what looks like the 2015 model rollout plan for Mercedes-Benz, which will start with the in.. The AMG-GT sportscar is sold out through 2015. 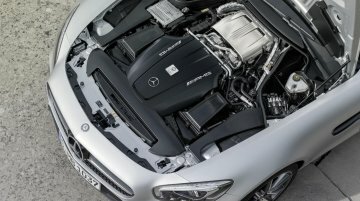 According to AMG Chief, Tobias Moers, the all new 4.0-liter twin-turbo V8 that made its debut under the hood of the Mercedes-AMG GT will soon replace.. Spiritual successor to the SLS AMG gets a new engine. 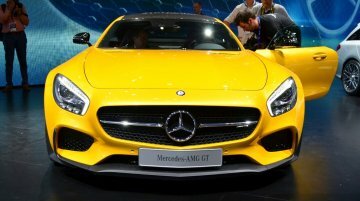 Mercedes-Benz took the wraps off its all-new sportscar, the AMG-GT, at the Paris Motor Show last week. 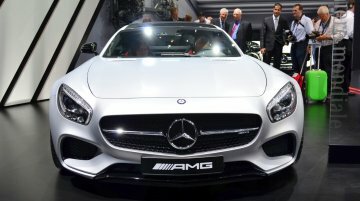 As a spiritual successor to the SLS..
SLS AMG successor targets the Porsche 911 and Jaguar F-Type. Mercedes-Benz is having the public premiere of the AMG GT sportscar at the 2014 Paris Motor Show today. 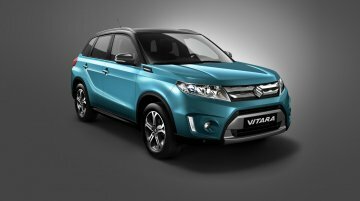 Designed as a successor to the.. The 2014 Paris Motor Show will open its doors on the 2nd of October, and here is a list of important cars and world debuts set to happen at the show. Audi TT Roadster: Having unveiled the new..
Debuts at the Paris Motor Show next month. 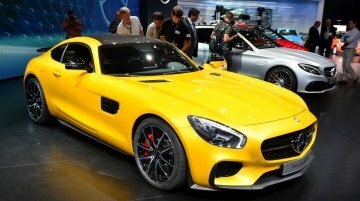 The Mercedes AMG GT takes the baton from the SLS AMG as AMG's flagship creation. Here are a set of promotional videos showing the Biturbo V8 sportscar up.. Available in GT and GT S variants. 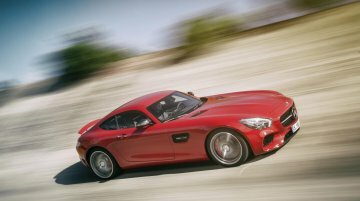 The Mercedes AMG GT has been unveiled in Affalterbach ahead of its auto show debut in Paris next month, and European market launch early next year. The AMG GT..